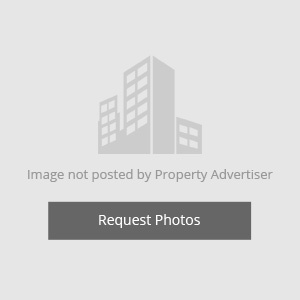 Office Space for Sale in Prahlad Nagar, Ahmedabad - 1070 Sq.ft. Contact Builder View Phone No. Commercial Office Space Owned By Co-operative Society Faces East Direction & is Located At 3rd Floor. It Offers An Unmatched View of the Garden/park in Front. Ample Space for Covered Car Parking. the Age of Construction for this Apartment Commercial Office Space is Between Less Than 5 Years. Built Up Area : 1070 Sq.ft.